It is widely known that getting online reviews can help your business. 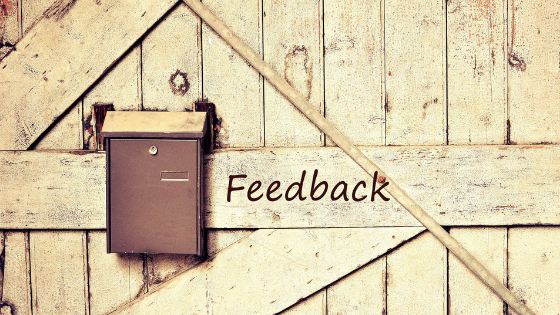 Your client’s comments about your business on review sites can make or break you. These reviews will show up whether or not you have requested them. Requesting reviews from your satisfied customers is part of a proactive marketing plan. Asking your clients to leave reviews for your business allows some control over what gets published. If you have had a run of negative customer service issues (it happens), turning to those loyal customers to help you can initiate positive momentum that will bring your business back around. In addition, posting a review requires the writer to consider a number of items. This includes why they hired you in the first place. They will reflect back on your initial meetings and the time you saved them in a situation with their customer. Lunches or customer appreciation events will come to mind, as well as those days you made the trip to their office to brainstorm or problem solve. Asking your key clients to write a review or testimonial is key. You are asking them to summarize why they chose you and continue to work with you. Your clients will appreciate being asked and most will accommodate your request. The request may even help build your relationship. How do I ask for the review? Your best course of action for acquiring quality reviews is to ask each client separately in person on on the phone. Let each of them know that their relationship with you and your company is is important to you and that sharing their experiences would be of great value to your company. Let them know that you are not asking every client, just your most valued clients. Offer to write the review for them for their approval, if they are pressed for time. Automate your systems with each sale and follow up interactions by sending a thank you email with a link to leave an online review. Working with a marketing partner you can make your review request at crucial points of contact. Integrate your ChameleonSales CRM and you can set it and forget it. As part of your annual marketing plan, you can communicate en masse to your entire list of clients a few times per year. The message will not be as client-specific, but you can personalize the subject line and greetings to give it a warmer feel. Your emails will include direct links to review sites such as Google, Angie’s List, Facebook, and Bing. Clients will need an account to leave reviews, so choose the most common sites to increase your chances of someone logging in to leave their comments and ratings.